Cyclops Table Mirror - DOIY When we saw this brand we knew we had to have it! 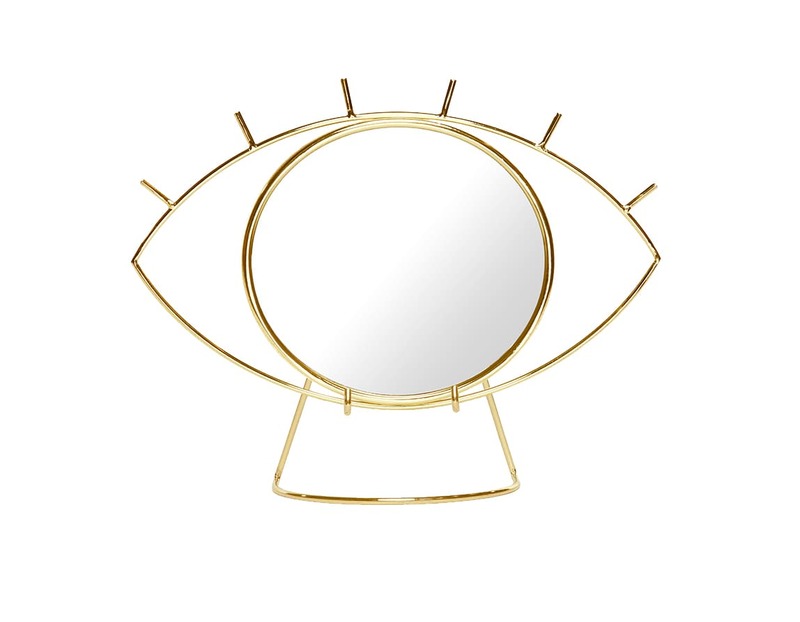 Super cool gold cyclops table Mirror, delicate, cute great for any room in the house. We absolutely love it!